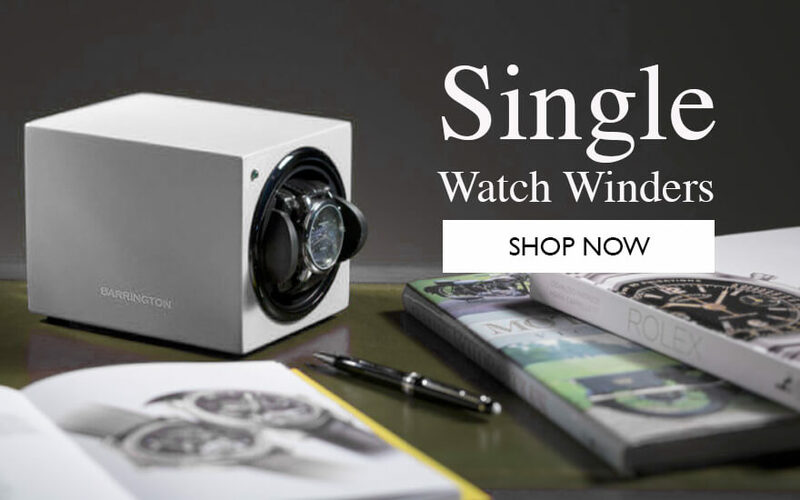 Most good watch winder reviews look for winders to offer reliable performance and versatility as well as value for money, and this is exactly what you’ll receive when you order a Barrington automatic watch winder. On all our watch winders US delivery is free, and we aim to dispatch all orders within one day. 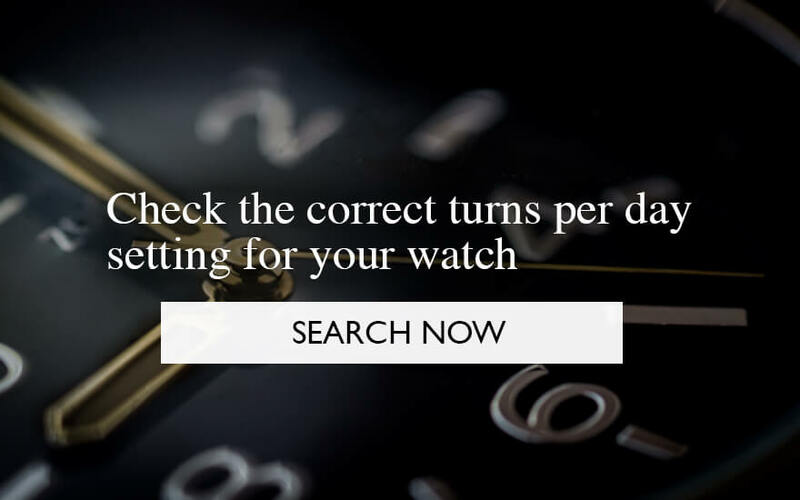 We can also supply repair kits, watch safe and watch cases to help you look after your timepiece for as long as you own it.